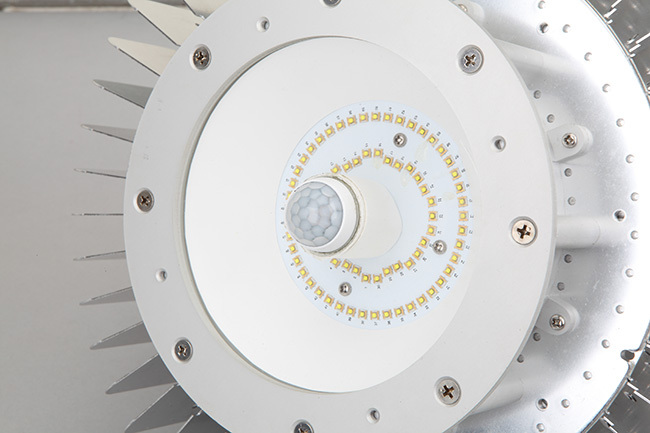 Cooperate with Mean well, the leading standard power supplier in the world. Mean Well’s driver is certified to CE,UL,TUV system. Safe and reliable. 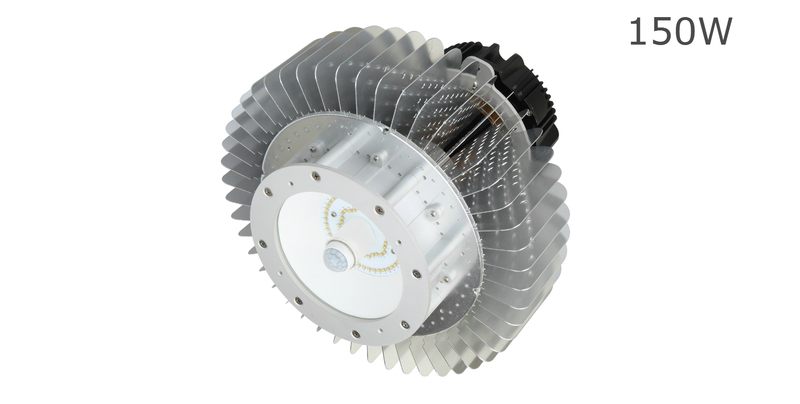 Torchcity high bay light is suitable for industry use or rough environment.